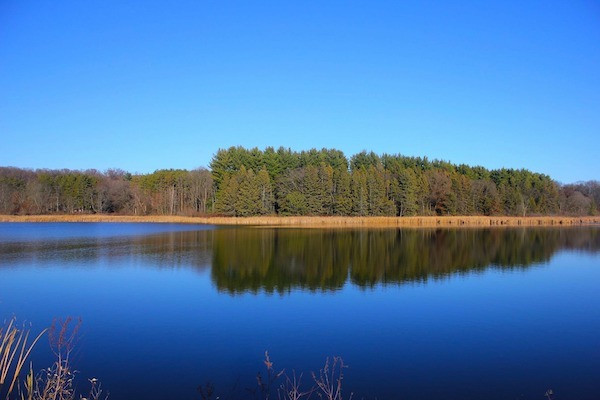 In Wisconsin, the Department of Natural Resources is asking a state health agency to study the potential impacts of a group of unregulated contaminants as a prelude to setting safe limits in groundwater. According to the Milwaukee Journal Sentinel, the agency on Wednesday asked the Department of Health Services to review 40 chemical compounds to recommend levels that would protect human health. The request is the latest effort by the state to evaluate, and eventually regulate, compounds that are coming under growing attention in Wisconsin and nationally, according to the Sentinel. In the latest action, among the 40 compounds, six are pesticides and herbicides that have been found by the Department of Agriculture, Trade and Consumer Protection in private wells, Steve Elmore, bureau director of drinking and groundwater for the DNR, said. According to the Sentinel, other chemicals have been found in wells and soil, including in Marinette in northeastern Wisconsin, Madison municipal wells and groundwater at the Air National Guard 128th Air Refueling Wing in Milwaukee. Many of the chemicals are known as perfluorinated chemicals, sometimes called “forever chemicals,” because they do not break down easily in the environment. According to the Sentinel, the compounds have been widely used for years and have properties that keep food from sticking to pans; allow carpets to resist stains; and in firefighting, especially at military installations, where they are used to spread fire-retardant foams. Epidemiology studies cited in a federal report released last year suggested that the chemicals can lead to increased risk of pregnancy-induced hypertension, liver damage, thyroid disease, asthma, decreased fertility, some cancers and a decline in response to vaccines. Many can be regulated as hazardous pollutants, which can require known polluters to clean up contaminants. According to Sentinel, on Wednesday, the DNR said it was hiring a consulting firm to help pinpoint the source of contamination of perfluorinated chemicals affecting two municipal wells in Madison.